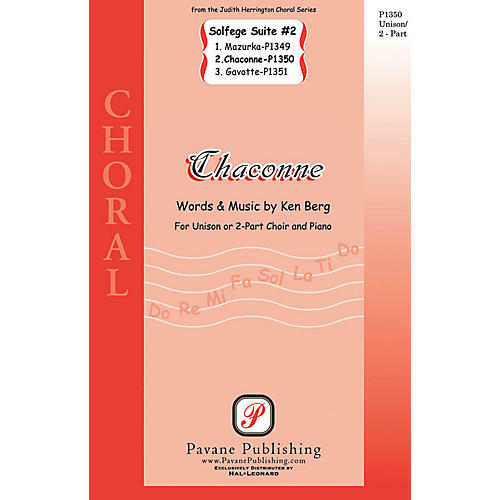 As a follow-up to Ken Berg's extremely successful Solfege Suite #1, here is Solfege Suite #2! Besides teaching solfege, form and other musical elements, they also stand as performance pieces. Each title describes the form employed and the character of the work.